In the midst of so many “breaking” geopolitical events, I wanted to take a moment to recommend two recently-published books on Intelligence. Both are quick reads, and neither seems to be getting the sort of attention I think they deserve. 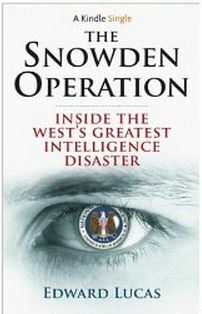 The first book deals with the recent past, and is called The Snowden Operation: Inside the West’s Greatest Intelligence Disaster. The author is Edward Lucas, who as a senior editor at the Economist brings thirty years’ of experience in Russian and European affairs to bear on what Snowden did and how the Affair as a whole should be approached. Just seventy-six pages long, it’s a “Kindle Short”, so it will set you back about one US dollar. Stop talking about Snowden, the NSA, privacy, and civil liberties until you have read it. Stop talking about Snowden until you read this. My other recommendation is only ninety-eight pages long, and deals with the relatively distant past. 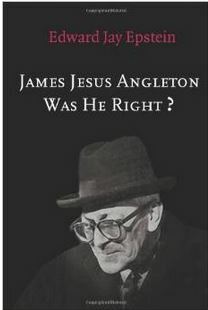 It’s James Jesus Angleton: Was He Right? , by the famous journalist and author Edward Jay Epstein. Angleton, of course, was the now much-ridiculed head of CIA counterintelligence from 1954 until 1975. 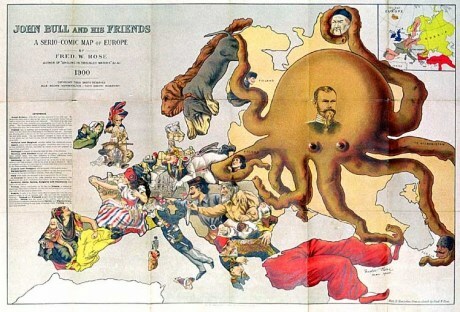 To Angleton’s foes (and as portrayed in a much recent fiction), he was the CIA’s secret Captain Ahab, paralyzing the Agency in pursuit of his own Great White Whale, non-existent Soviet moles. I recommend that you read Epstein’s little book and judge for yourself if that thought-cliché is fair, illuminating or useful. 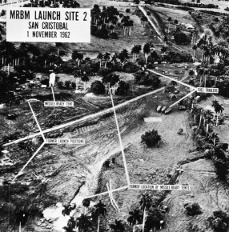 You may find yourself wondering if you understand as much as you think you do about the Cold War. That doubt, in turn, may make you view the present with different eyes. Are you SURE you know what you know? If you want to go deeper into the possibilities that Epstein raises, I recommend a book by the recently departed Tennet H. Bagley: Spy Wars: Moles, Mysteries, and Deadly Games. I would welcome your comments on any volume mentioned here (or anywhere else on this blog). If you enjoyed this blog post, why not subscribe? 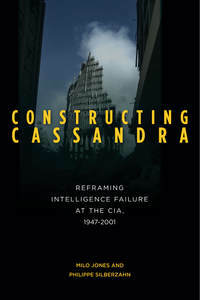 We will be presenting our upcoming book, “Constructing Cassandra: Reframing intelligence failure at the CIA, 1947-2001” at the 28th Annual Strategic and Competitive Intelligence Professionals (SCIP) International Conference & Exhibition in Orlando (FL), USA. The conference runs from May 6th to 9th.